Are you giving OMT! the side-eye? Yes? Well, stop it! You KNOW I won’t lead you astray; it’s only the best for my beloved friends (that’s you!) and family. Men’s trail socks are serious biznezz, y’all. I hope you have a Costco close (but if you don’t worry – there’s a link for ya) cause that’s where you can find these woolly luvas. FYI: My love of Costco is at times endearing and at others annoying. Today, of course, you get endearing (uh-huh, is so). How does one get trail socks right? Every year a bundle of these find there way into Christmas stockings. They are affordable, warm, powerhouses that masquerade as cushy socks. Obviously, you can run to your local Costco and purchase them, but I know lots of you don’t have a nearby store. 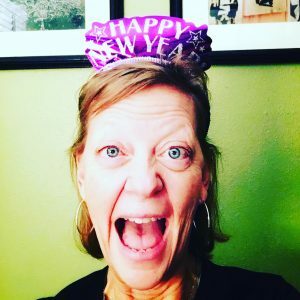 For you – the LINK! 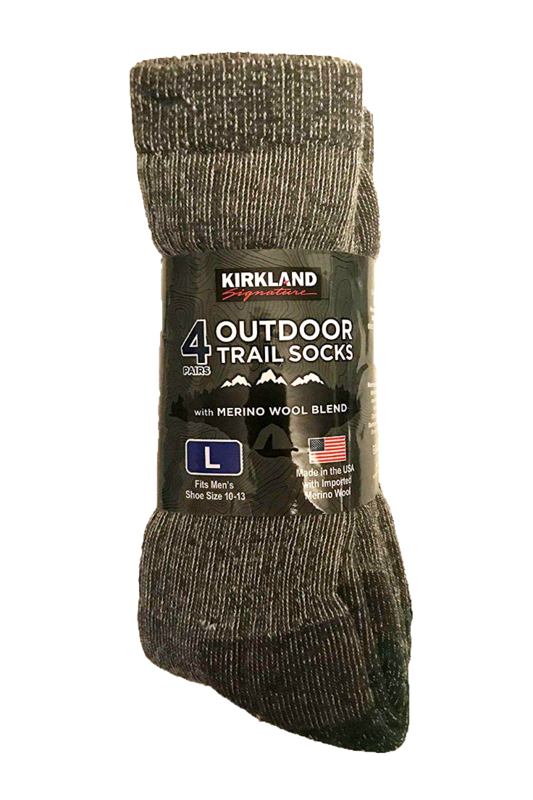 Kirkland Signature men’s merino wool blend socks in an assorted 4-pack of brown and gray will fit sizes 8-12. Breathable merino wool is ultra soft and lightweight. 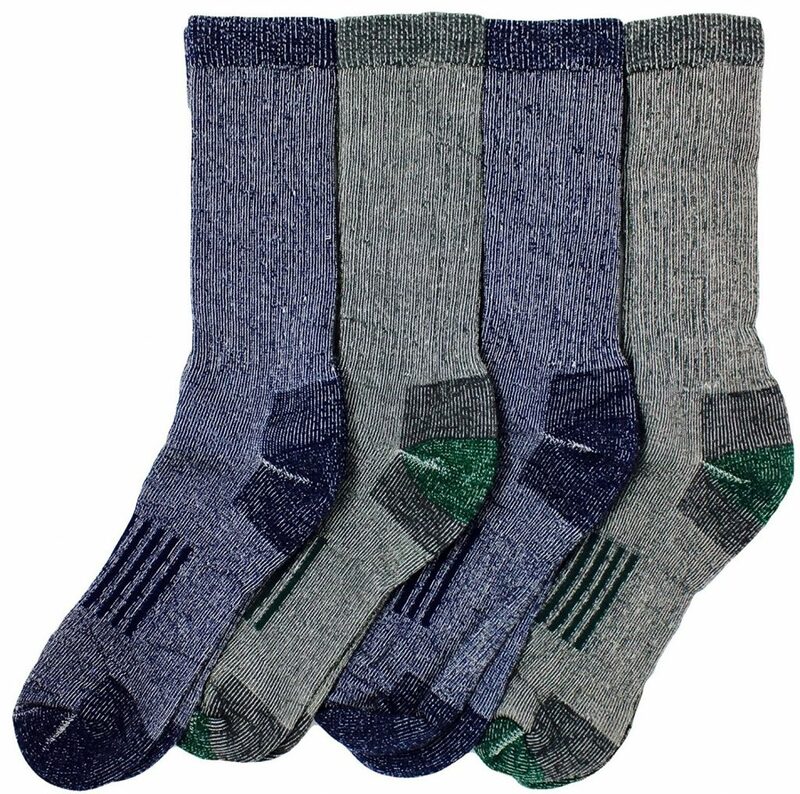 Assorted 4-pack includes large size socks in 2 colors, 2 pair gray and 2 pair brown. 4.5 Stars on Amazon tells me others love these as much as Boy does. The great thing is if you’re not an outdoor kinda guy – NO PROBLEM! – the socks will them simply keep you warm and cushioned throughout the day. You don’t like green and blue? No worries, they also come in grey and brown. Socks – good socks – can be underrated until you are wearing a pair that are substandard for your activity. The bunching, the sliding, the uncomfortable blister-makers can be a colossal pain in the foot. Stop doing that – buying socks that aren’t worth your time or hard-earned money. Never underestimate the value of a sock that performs as it should, no matter what you throw at it. Couch potato? Sure, any sock will do. Hiker? Walker? Live in colder climes? You neeeeed these badboys. Have all you need? Your sock drawer is overflowing with the good stuff? You’re ahead of the performance sock game, baby! FYI: If you know a hiker, a walker, an outdoorsy fella – these make great gifts. The kind of gift that underrated until the giftee wears them. Then, all of a sudden, YOU’RE the genius gift-giver! If that seems too forward, share this post with them and they can handle it from there. Stop complaining about your socks. Life is too short.